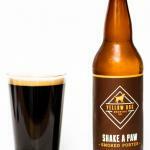 Brewery: Yellow Dog Brewing Co. 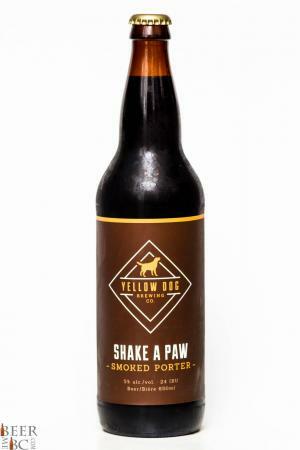 Shortly after winning the BC Craft Beer Awards Best in Show the Yellow Dog Brewing company made quick work of releasing their first bottled option. 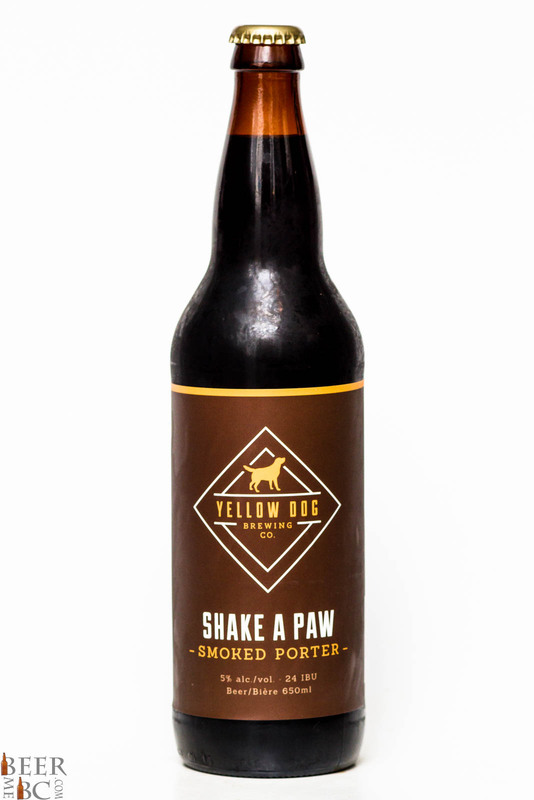 Rushing out the bomber bottles the Shake A Paw Smoked Porter has won over the palates of many BC Craft Beer enthusiasts. 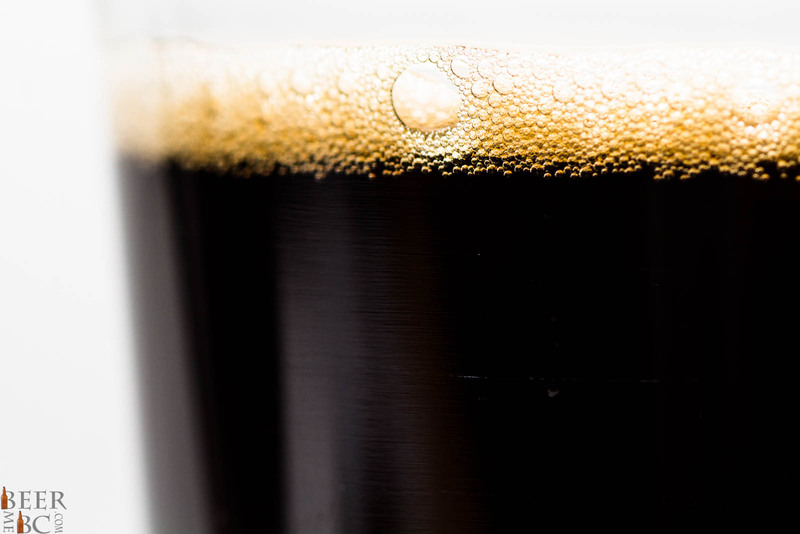 This Smoked Porter appears as a rather dark brown colour which is topped with a thin finger of head. 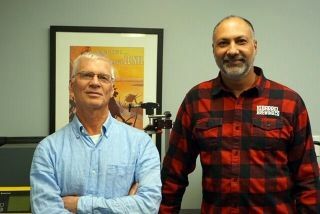 This thin top settles quickly and without a trace left on the glass. The aroma is light and nutty with a nice but not overpowering smokiness to it. 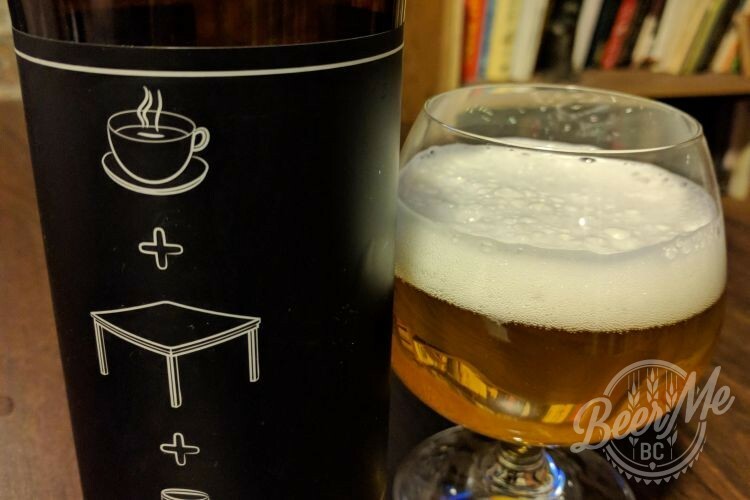 The body is quite light for a porter making for a fairly refreshing beer. A toasted malt flavour and nutty body comes to fruition first as a light rauchbier-smokeyness builds as the taste progresses. 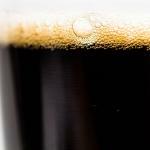 The smoke does not take over but rather gives a smoked addition to a solid and fairly light porter. 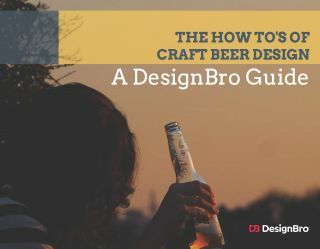 The bottled version of this beer seems to be lighter on the carbonation than at the brewery. 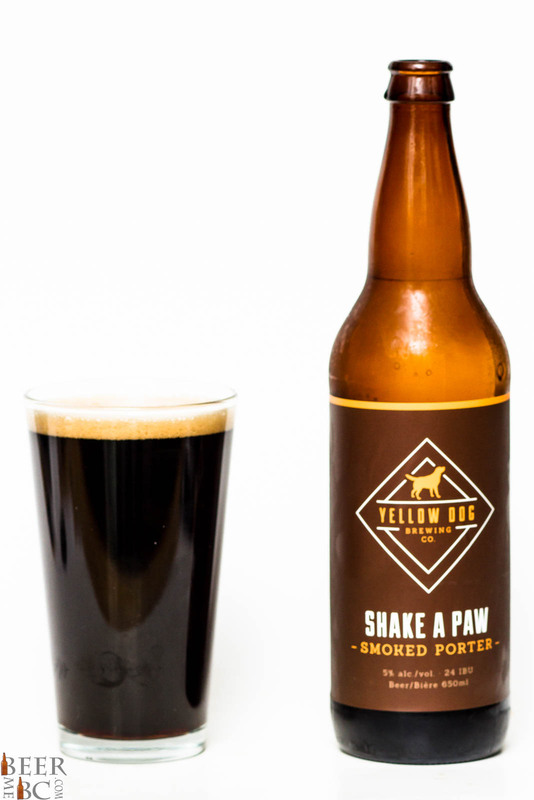 Beer is always best consumed at the source but the bottled version of the Shake A Paw is pretty close.